This is the famous painting that Dolley Madison helped to save from the British during their invasion of Washington, DC in 1814! No small feat – this painting is 5×8 – the size of most dining room tables! 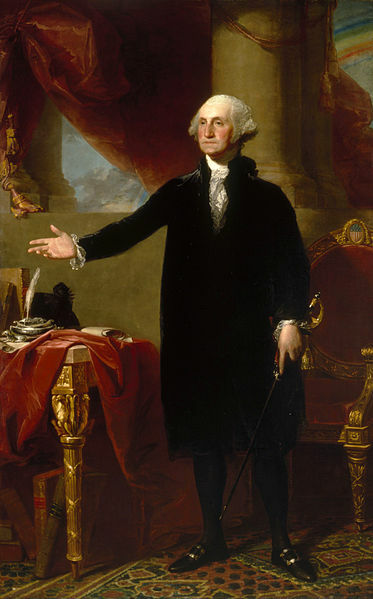 Senator William Bingham (perhaps the wealthiest man in the country) commissioned this iconic painting from the portraitist Gilbert Stuart in 1796. It depicts George Washington at the end of his two terms as president, as he prepares to cede power to his successor. Though not written into law, George Washington’s voluntary two-term limit became a custom that held until the election of Franklin Roosevelt for a thrid term in 1940! The portrait was given as a gift to The Marquess of Lansdowne (known during this period as William Petty, the Earl of Shelburne) to thank him for his support of the American cause within the British Parliament. The Earl (mostly against party lines, and in his own self-interest) worked tirelessly to promote the free trade between the United States and Britain, putting forth legislation that would treat the United States like any other sovereign country. Senator Bingham, who had amassed his huge fortune largely by privateering and legitimate trade, benefited greatly from this advocacy. A long-distance friendship of sorts had sprung up from all of their correspondence about trade issues. Shelburne rose high in the British government, becoming the Prime Minister for the last months of the American Revolution. I’m not sure I would love for someone to give me an unsolicted gift the size of an area rug, but I can certainly appreciate the sentiment behind it. This painting stayed in Europe until 1965, when it was sent on anonymous loan to the Smithsonian. Stuart was paid a thousand dollars for his work on this painting. In 2001, the Reynolds Foundation bought it for $30 million dollars as a gift to the nation. It now resides in the National Portrait Gallery at the Smithsonian, with copies in the White House, the US House of Representatives, and several other government buildings throughout the nation. Dolley Madison was not only famous for her “squeezers” – her popular, well-attended balls in which everyone got about 10 inches of floor space. 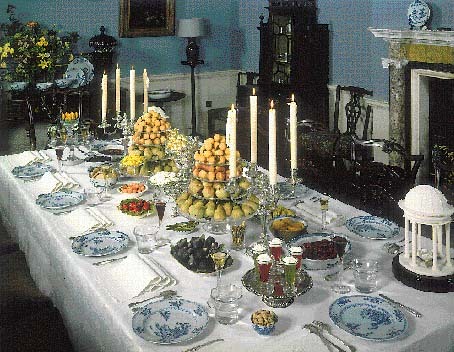 She also gave lavish dinners, which were carefully balanced between the refined elegance of a European court and the abundant offerings of the New World. 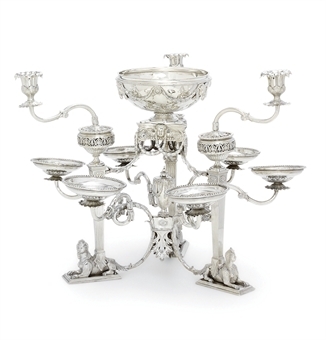 One element that was sure to be at the center of every fashionable dining table of the time was a silver epergne (Pronounced ay-PERN). 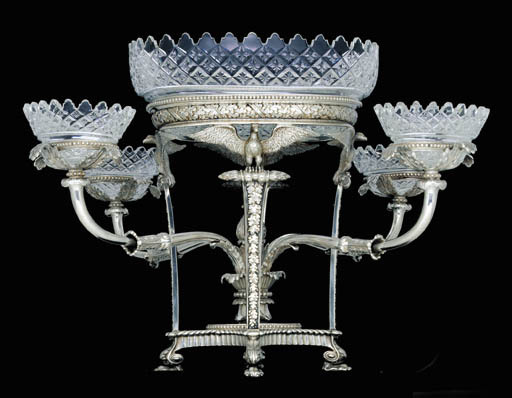 If you have a spare 18K, this Georgian Epergne could be yours! 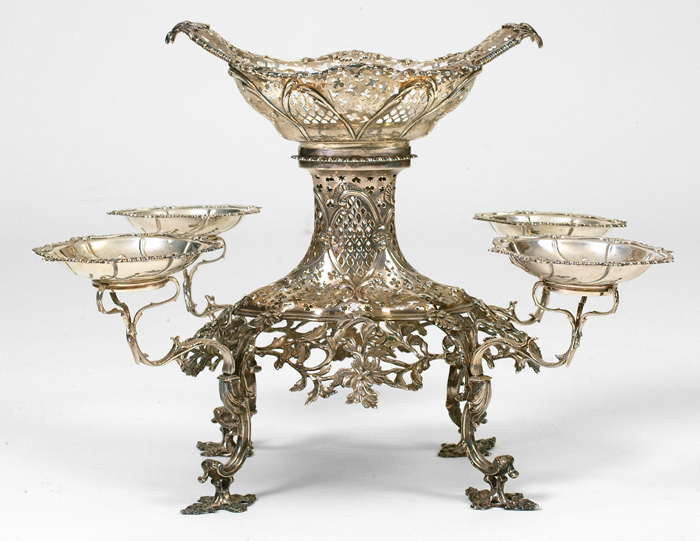 What are the origins of the epergne? During the 1600s, one would find a surtout in the middle of the table – simply a large tray which held and displayed the expensive spices and condiments to accompany a meal. The assorted height and materials of the containers lent a decorative element. The fruitier, a tiered display stand introduced later, more closely resembled the epergne. 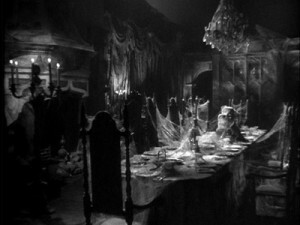 The fruitier would take the place of the surtout towards the end of each meal. 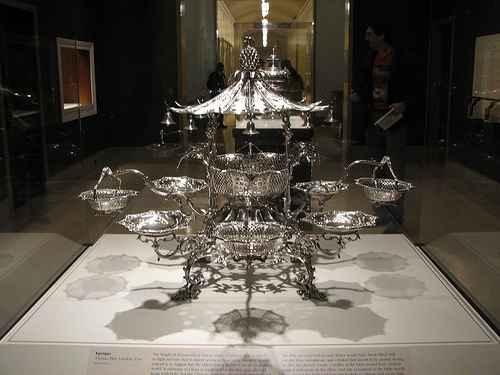 The fruitier served the same decorative function as these (later) fruit stands. Note the fabulous bells! This epergne is from approximately 1761. The very latest fashion at the time Dolley Madison was holding court in the White House. This piece, circa 1810. Once this was loaded up, good luck seeing the other side of the table! Circa 1771, candelabra added approx. 1838. And does anyone remember the great lump in the middle of the table in Dickens’ “Great Expectations”? Of course, it was not an epergne at all, but her wedding cake, left to moulder for years and years. Yummy! 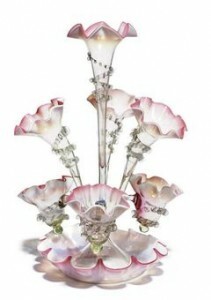 Modern-day historical romance writer Catherine Coulter refers to an “Ugly Epergne” in three of her books: The Nightingale Legacy (1995), The Wild Baron (1997) and The Countess (1999). And the oddest Epergne story of all: Writer Dante Rossetti has a series of pet wombats, one of whom would commonly (and famously) sleep in the epergne during dinner parties! Beautiful glass epergne from 1891, meant to hold flowers. We love it empty! Just discovered your podcasts through iTunes. I’m a huge history buff and was browsing around for something new to listen. 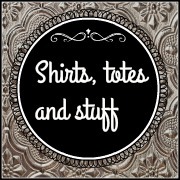 Your podcasts are wonderful! What a great job! Thank you so much for all the time and effort you must go to in order to produce these. I have a long commute to my university and have listened to you every day this week. The Dolley Madison one in particular was a favorite so far. Can’t wait to see who else you will do. There are so many good possibilities (Eleanor Roosevelt, or Frances Hodgson Burnett who started in England but lived most of her life here in the US, or Catherine the Great, or Dorothy Parker, or Jane Austen, or heck Henry the VIII’s many wives, or the Bronte sisters, or…clearly I’ll be glad with whomever you choose next). Keep it up! Lol! Thanks, Cathy! We did the same thing when we started our master list of women we wanted to talk about– “And..and..and…and don’t forget…”! It’s a really extensive list, although we always will take suggestions and if enough people ask we move that woman to the top of the list. Or, sometimes like with Dolley Madison, while researching one woman (Abigail Adams) we find ourselves so mesmerized by another that we bumb her up the list. Anyway, thanks for writing, and listening!